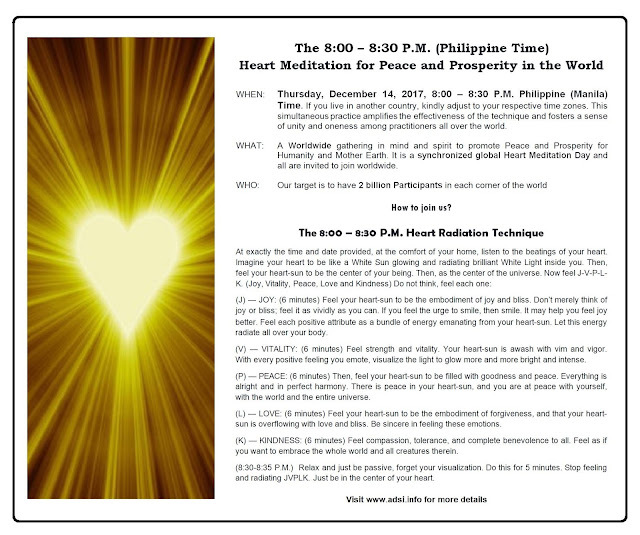 On next Thursday, December 14th, Achievers Dynamic Systems International (ADSI) and its allied organizations worldwide such as We Love Mass Meditation are going to hold a special Heart Meditation. The purpose of this meditation is to speed up the ascension process through the Heart Radiation meditation techniques, and to generate a massive flow of positive energy to counteract the actions of the Cabal. 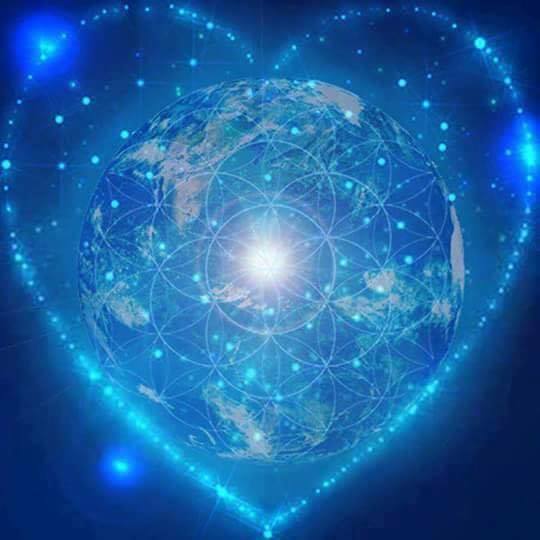 With a massive amount of positive energy produced in the Hearts of Humanity, we can help to manifest full disclosure and The Event. 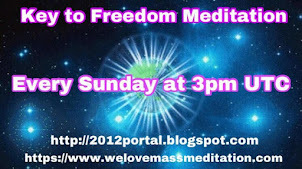 The meditation will be held at 8 PM PHT, which is equivalent to 12 PM GMT. 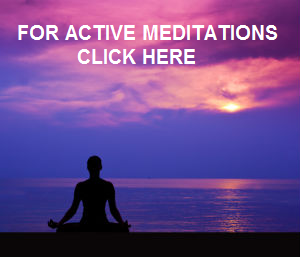 Guided audio for this meditation in English is now available from the following video. 1. Use your own technique to bring you to a relaxed state of consciousness. 2. State your intent to use this meditation as a tool to bring Peace, Healing and Prosperity in the World. 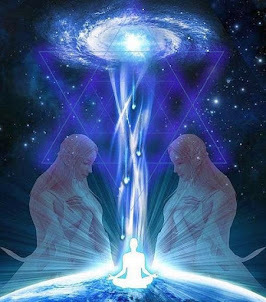 Use this to create a massive amount of positive energy to clear the Etheric, the Physical and the Plasma Planes of all negative entities that are not at the highest good of all. 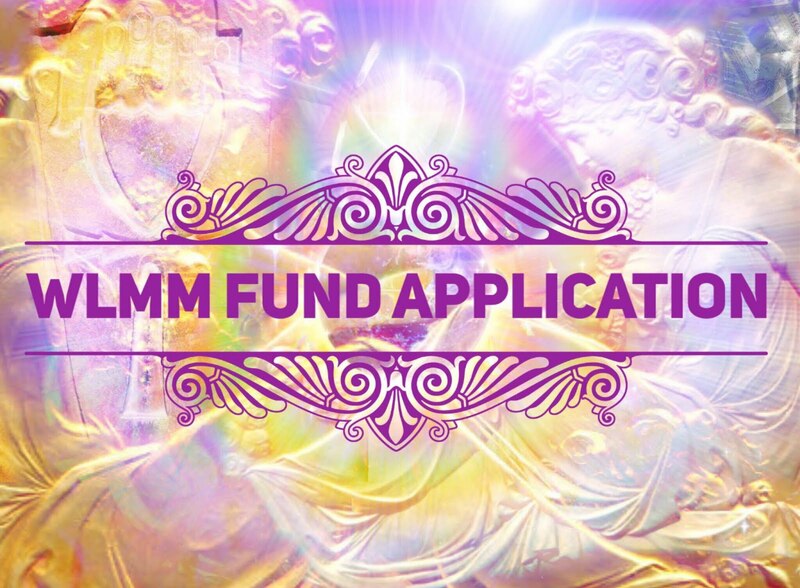 Bring awareness of the Light into the hearts and minds of all cabal middlemen members. (J) — JOY: (6 minutes) Feel your heart-sun to be the embodiment of joy and bliss. Don’t merely think of joy or bliss; feel it as vividly as you can. If you feel the urge to smile, then smile. It may help you feel joy better. 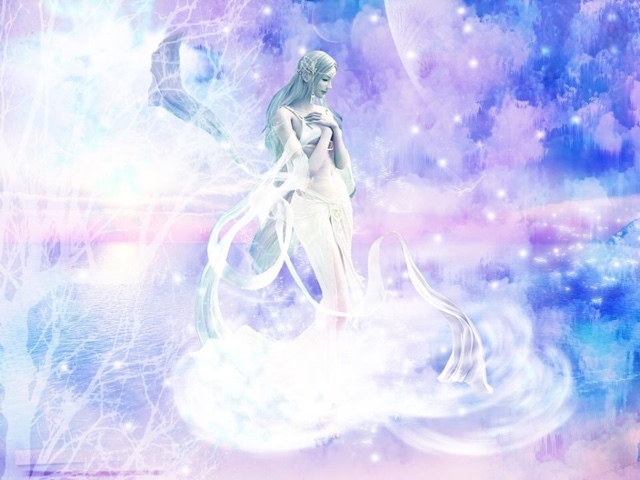 Feel each positive attribute as a bundle of energy emanating from your heart-sun. Let this energy radiate all over your body. (V) — VITALITY: (6 minutes) Feel strength and vitality. Your heart-sun is awash with vim and vigor. 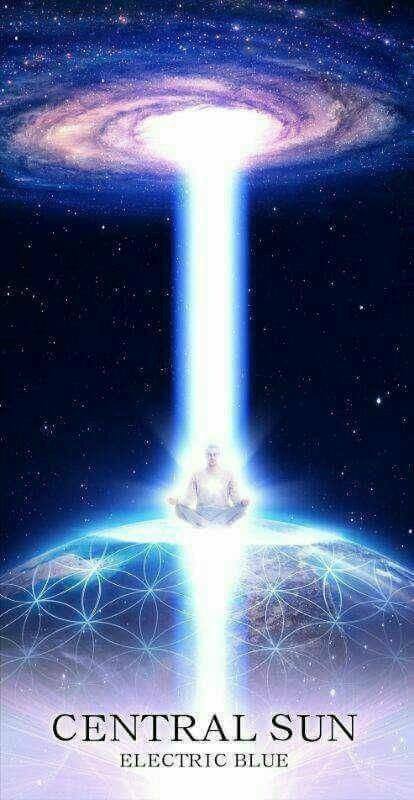 With every positive feeling you emote, visualize the light to glow more and more bright and intense. 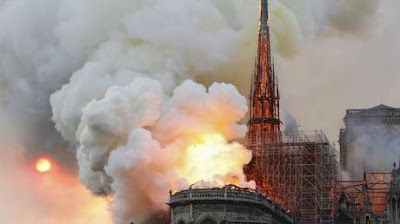 (P) — PEACE: (6 minutes) Then, feel your heart-sun to be filled with goodness and peace. Everything is alright and in perfect harmony. There is peace in your heart-sun, and you are at peace with yourself, with the world and the entire universe. 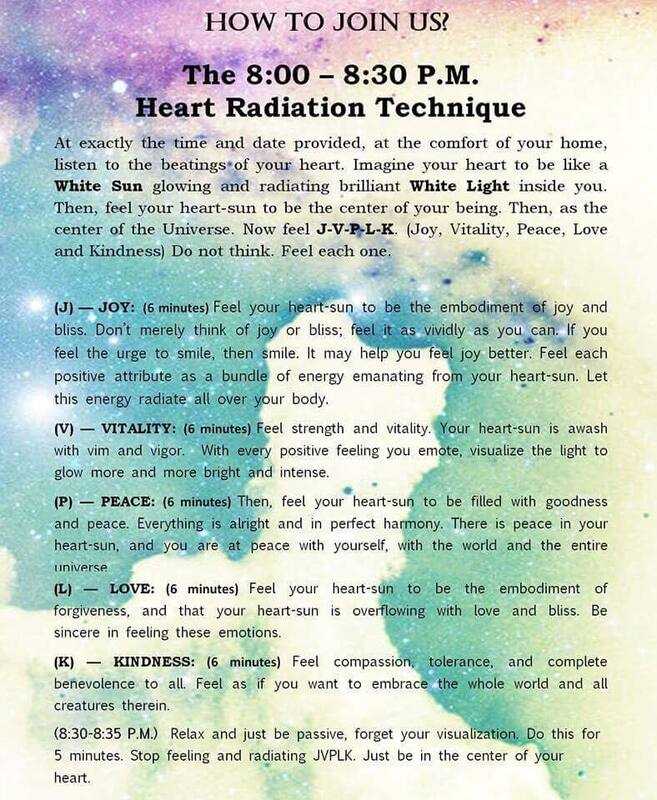 (L) — LOVE: (6 minutes) Feel your heart-sun to be the embodiment of forgiveness, and that your heart-sun is overflowing with love and bliss. Be sincere in feeling these emotions. (K) — KINDNESS: (6 minutes) Feel loving kindness and compassion. 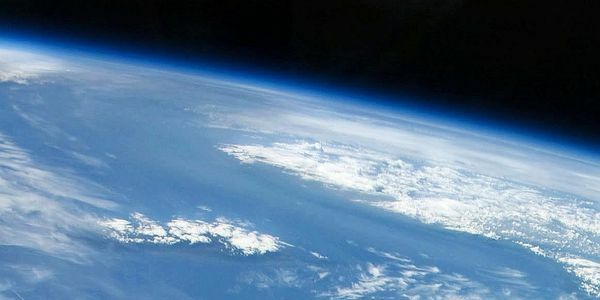 Feel as if you want to embrace the whole world and all creatures therein. Relax and just be passive, forget your visualization. Do this for 5 minutes. Stop feeling and radiating JVPLK. Just be in the centre of your heart. 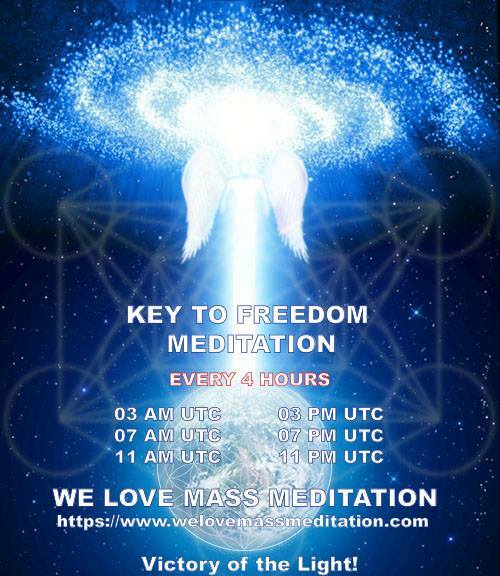 Below are 2 flyers for promoting this meditation. Please feel free to share it as widely as possible. There will be one, Grace. 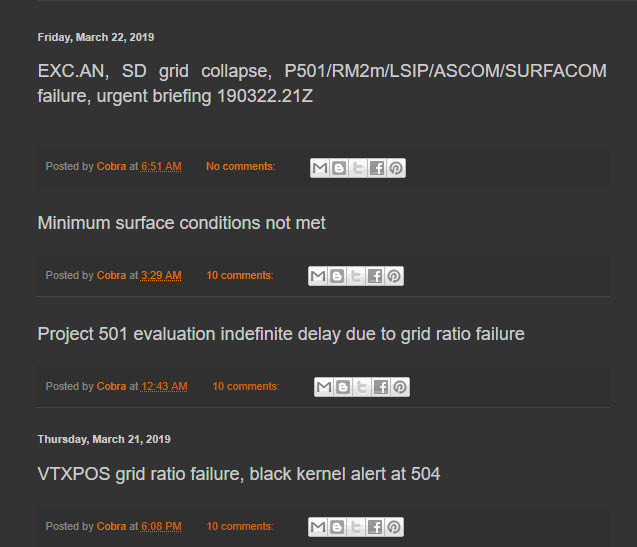 English version will be ready very soon, other languages soon. There is still now the need to put in place a daily meditation from December 17th to December 25th with the turning point on December 21st. 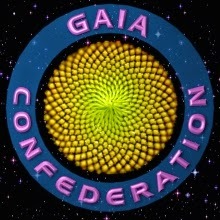 Even will Cobra announce a particular one, it must be scheduled from now in order to be spread broad and wide in the mean time, and to gain the energetic momentum to reach the critical mass. 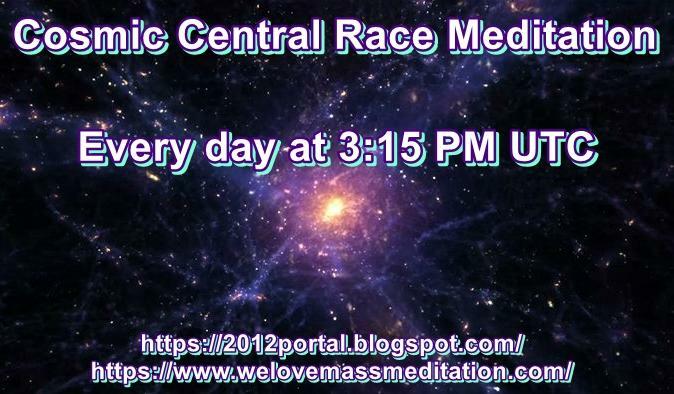 We are working on a daily meditation between December 17th to December 25th already. Why Meditate? Why Participate in Mass Meditation?